In the mist of the white Kailash Mountains Ganesha the adorable elephant headed child a is born to the divinely beautiful Goddess Parvati and Lord Shiva the most powerful of all. Lord Shiva offers Ganesha a boon that before any one undertakes any task they would worship adventure in every corner and outsmarts his own brother Skanda with his scintillating intellgence. 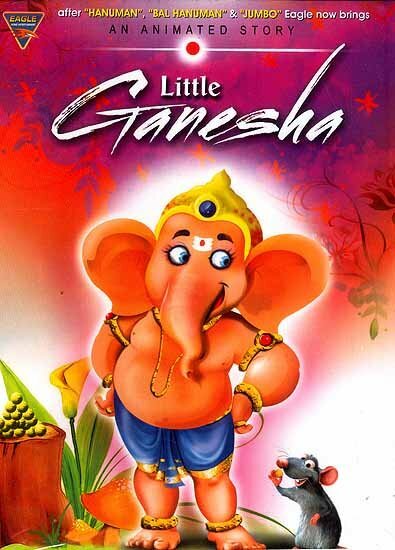 After which Lord Shiva makes Ganesha the leader of the army "The Ganesha". Ganesha has immeasurable love and respect for his partents. He is mischievous and gleeful at the same time he proves his valor in slaying demons but terrifying and monstrous awaits him. Sindur the son of Lord Brahma the creator acquires a boon of conquering the three worlds. However his charming form is concealed with a crooked mind. 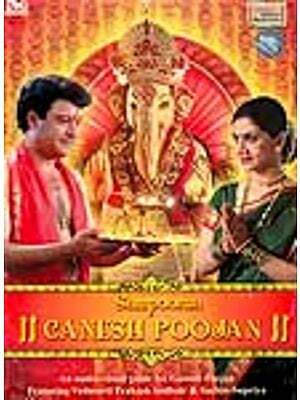 He soon grows a desire to defeat Lord Shiva to test his powers, but in vain, Ganesha vanquishes him. Sindur comes back with great vengeance and reigns terror in the world even the gods are not spared and become helpness. They call out to Ganesha seeking help to relieve them from this doom. 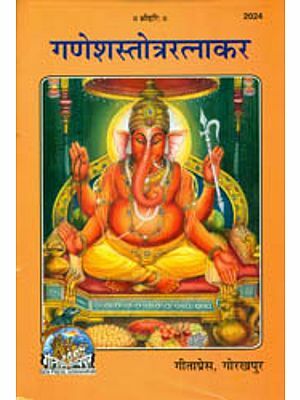 It comes to light that the one and only Ganesha can stop the menace of Sindur and this takes the incarnation as Gajaanana. There on as Gajaanana, he sets to contest Sindur and the outcome of which is the end to Sindur's life and rejoicing Ganesha's Victory.